Whether this is your child’s first or fifteenth camp experience, choosing a camp can be a big decision. Established in 1948, YMCA Camp Hi-Rock has been serving campers and families for generations. Camp Hi-Rock is accredited by the American Camping Association and dedicated to creating a place where campers feel safe, empowered, supported and challenged. Our staff is available during business hours year-round to answer your questions and ensure that you have all the information you need. Call us (413) 528-1227. We will be hosting information sessions and open houses in the Spring and welcome you to attend when and where your schedule allows. If you cannot make it to an open house or info session, you can contact camp about setting up a home visit. Email our Camp Director at heather@camphirock.org and they will travel to your home to answer questions, show the camp video and slideshow, and bring registration forms and brochures. This is a great way to get a group of families together to learn about Hi-Rock – kids love to go to camp with a friend! Thinking of visiting Camp Hi-Rock? We’re happy to arrange a tour for you! Please contact us to set up a visit. In addition to tours, Camp Hi-Rock holds open house events in the spring for families who would like to visit camp and meet some camp staff before the beginning of summer camp. Meet the camp directors, take a tour of camp, talk with our knowledgeable camp staff and enjoy a meal at our beautiful waterfront! Our staff is the foundation upon which our program is built. 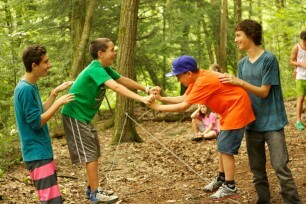 Camp counselors are uniquely positioned to connect with children in a different way from other influential adults in their lives. This unique position is both an advantage and an important responsibility. 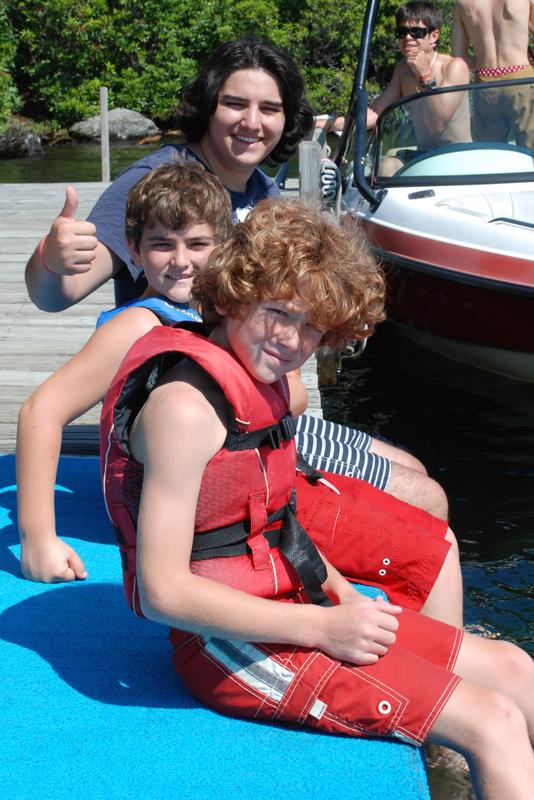 Our camp staff undergo intensive training and extensive background check procedures before the summer begins. There is nothing we take more seriously than our responsibility to recruit and develop our staff. 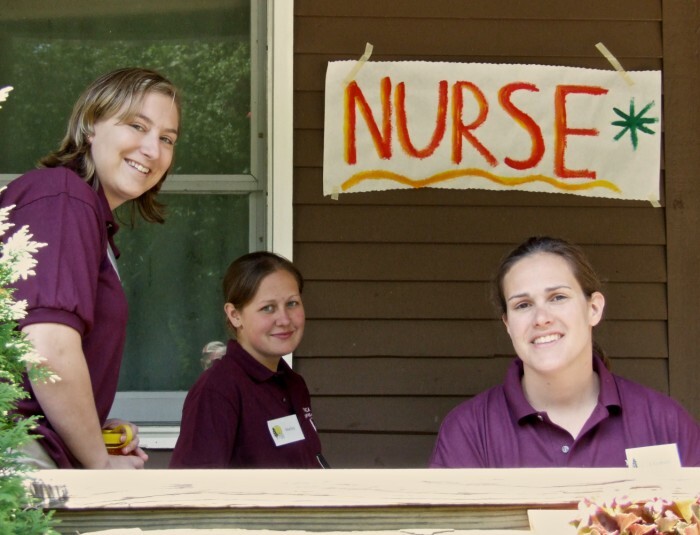 They serve as positive role models and work diligently to create a safe and nurturing environment in which campers build lasting friendships and learn how to become positive members of a community. Health care at Hi-Rock is provided by two registered nurses each session who live on-site and work under the guidance of our consulting physicians. In addition, counselors are trained in First Aid and CPR or other advanced first aid training such as EMT certification. For more than sixty years, we have been honing our health and safety policies and procedures to create a setting where children can enjoy the outdoors and challenging activities in a safe manner. Drawing upon the resources available to us through the YMCA, our advisory boards, and the American Camping Association – of which we are proud to be an accredited member – we have developed and are constantly reviewing our policies in order to minimize risk of accident or injury and maximize opportunities for campers to grow, make friends, build skills and have fun. We believe that no participant should be denied the opportunity to experience camp because of an inability to pay for camp fees. Campership applications for Summer 2019 are available here. For more information on this opportunity contact our office by calling 413-528-1227.